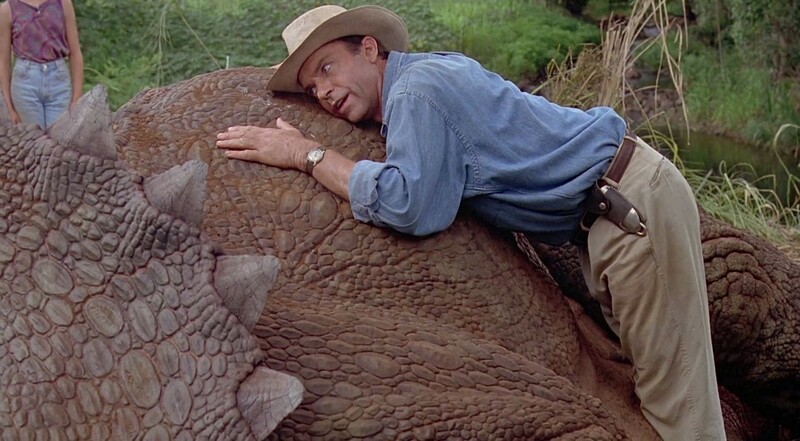 A blog about dinosaurs (and binosaurs) in science and pop culture. How Accurate Are the Dinosaurs Of Jurassic World: Fallen Kingdom? Let’s Talk about Jurassic Park: Part 4 – Dilophosaurus – Mike of the Mesozoic on What is a binosaur? What is a binosaur? – Mike of the Mesozoic on How Accurate Are the Dinosaurs Of Jurassic World: Fallen Kingdom? Stephen on How Accurate Are the Dinosaurs Of Jurassic World: Fallen Kingdom?